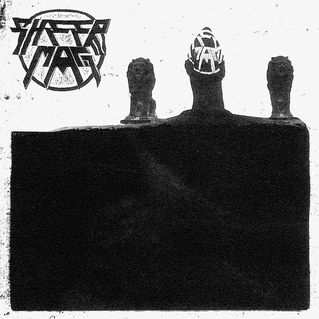 In 2014, Sheer Mag seemingly came out of nowhere with what was probably our favorite release of the year, debuting, straight to vinyl, their brand of hard rock-inspired power pop perfection. This time around, expectations are unreasonably high, but guess what? Sheer Mag don't care! Out from under this table, these Philly miscreants return stronger than ever, this time toning down (ever so slightly) the power pop undertones that got them comparisons to the Shivvers (female vocals?) and putting the rock in the forefront. Still, the band could pass as the Jackson 5 re-imagined as a punk trash compactor and this record stands tall as what will definitely be the hard rock record of the year.